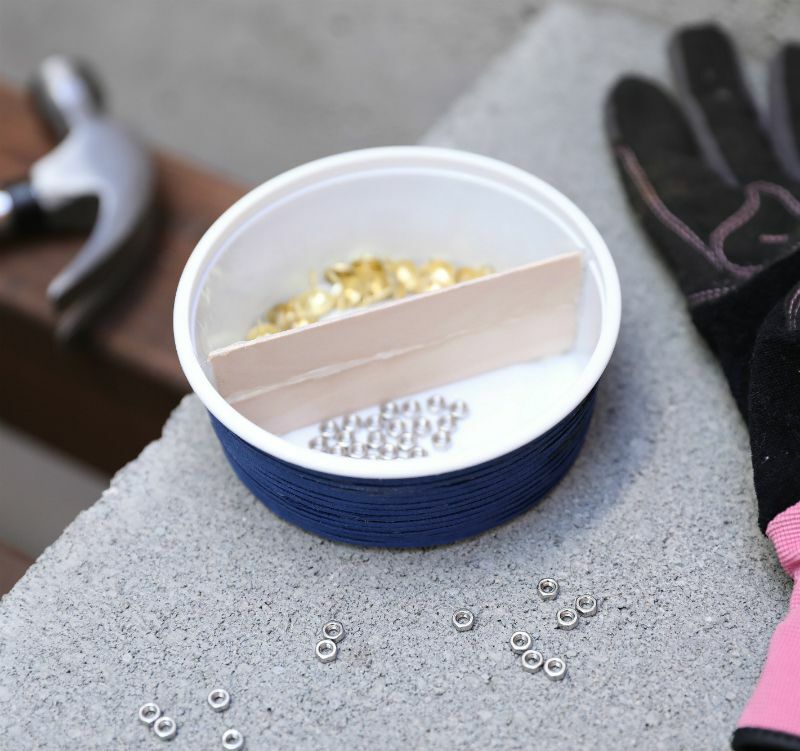 Reuse an empty yogurt cup to keep craft and workshop bits and pieces such as small beads and screws organized. This simple project keeps plastic from the landfill and results in a functional piece useful in a sewing room, craft room and on a basement workbench. It also comes in handy during planting season to separate seeds while sowing. You may use any size yogurt cup as long as you trim the wood barriers to the length of the cup's inner diameter. The goal is to get the bottom stick to be flush against the bottom of the yogurt cup so nothing crosses sides. If your craft or work area has a specific decor, choose a cord or ribbon color that complements that decor, and wrap it around the outside. 1. Measure out 4 inches on each wood craft stick. Cut using the shears. Trim as necessary so the sticks fit in the cup with the ends touching the cup sides. 2. 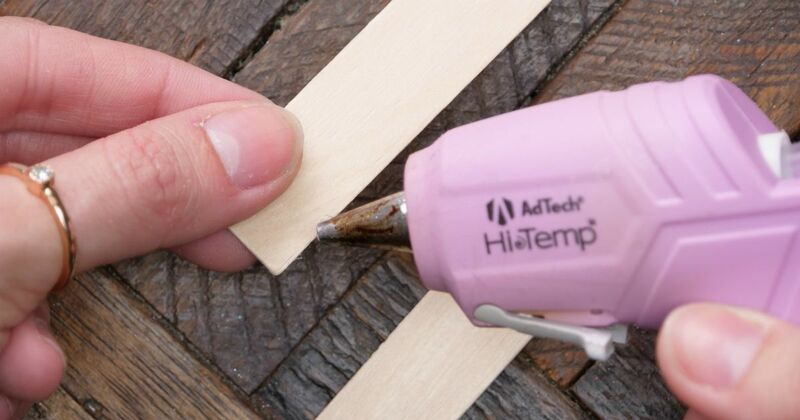 Run glue along the long top edge of one stick. Press the bottom long edge of the second stick to the first stick. Stack one on top of the other so that it looks like fence slats. 3. Turn the sticks so that they are horizontal. Run glue along the outside right and left edges. Adhere the sticks to the inside of the yogurt cup, pushing them all the way down so that they bisect the cup in half. Let the glue dry. 4. Glue and wrap the leather cord or chosen ribbon around the outside of the cup until the cup is covered. Let the glue dry. Repeat all steps for additional containers.